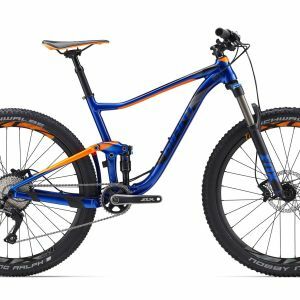 From steep climbs to technical descents, this lightweight aluminum XC ninja lets you do it all and do it faster. 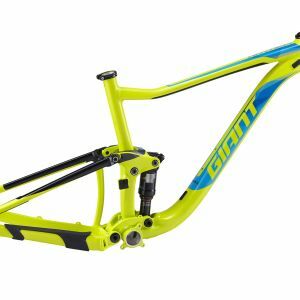 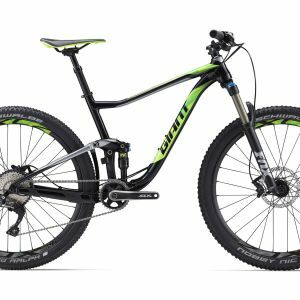 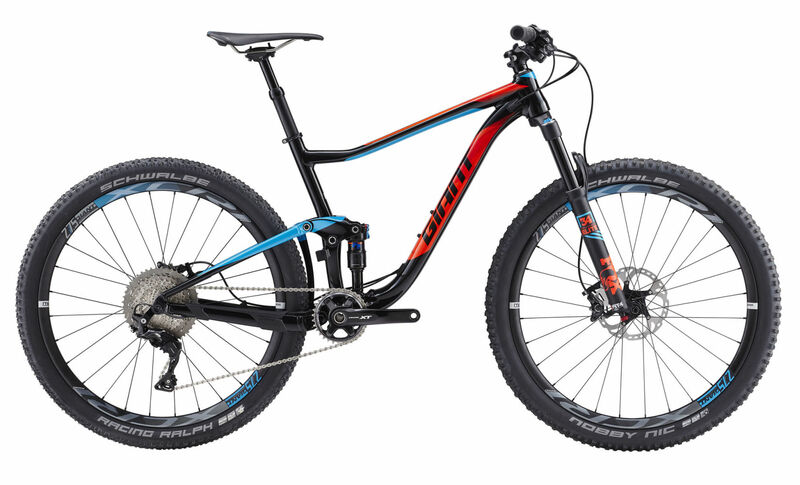 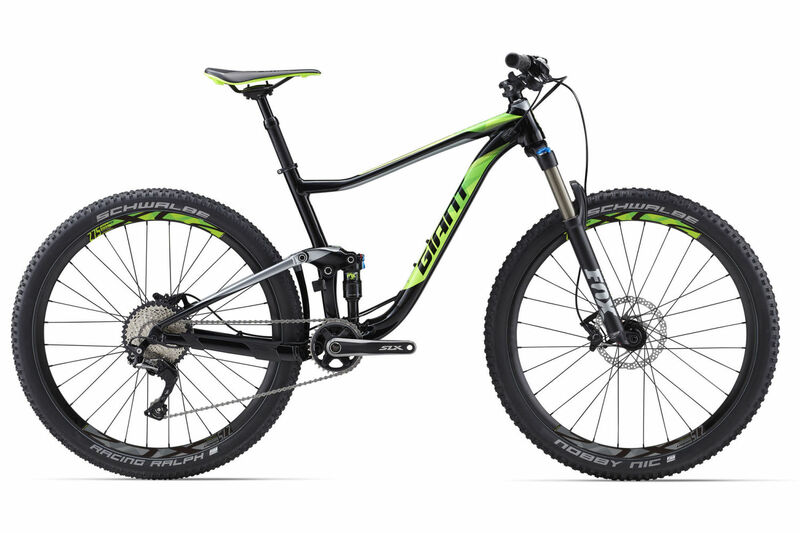 The quick and agile Athem is updated this year with new frame geometry, Boost hub technology, and a trunnion-mount Maestro rear suspension system that delivers 110mm of smooth, active rear travel. 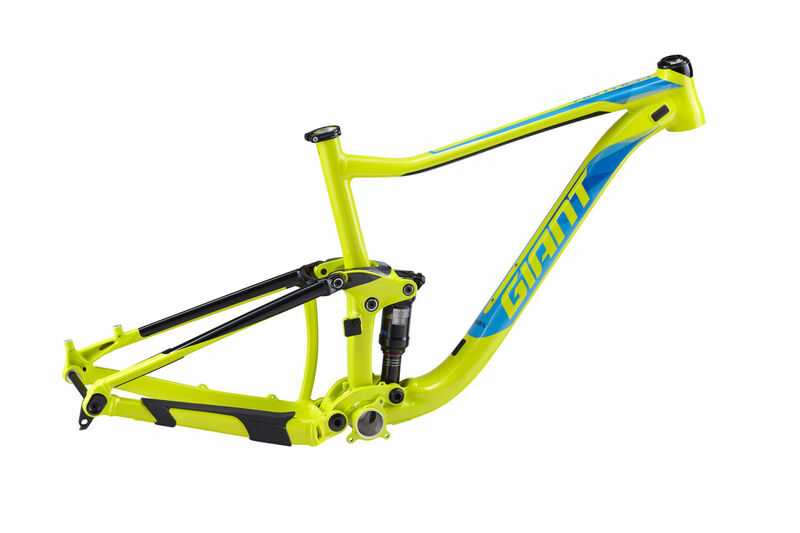 It all adds up to an even quicker and more stable Anthem, giving you the confidence you need to go faster on XC terrain.